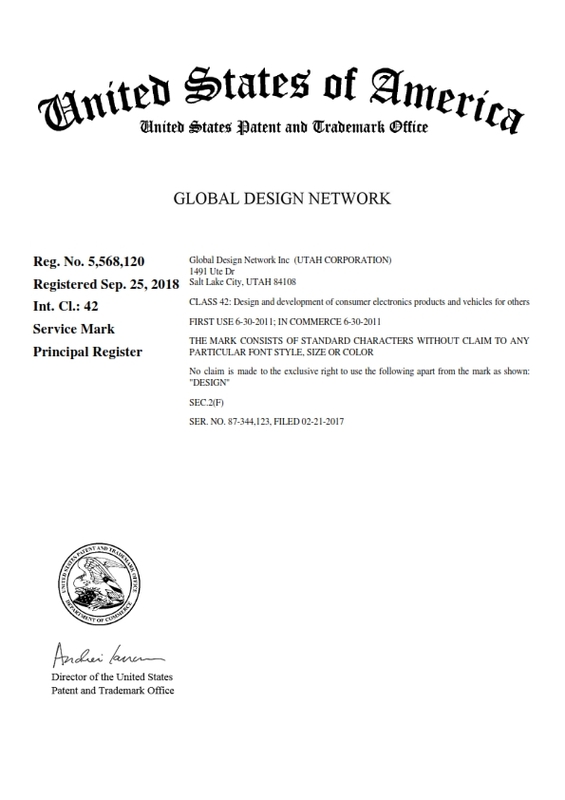 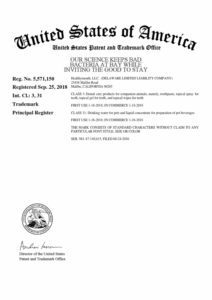 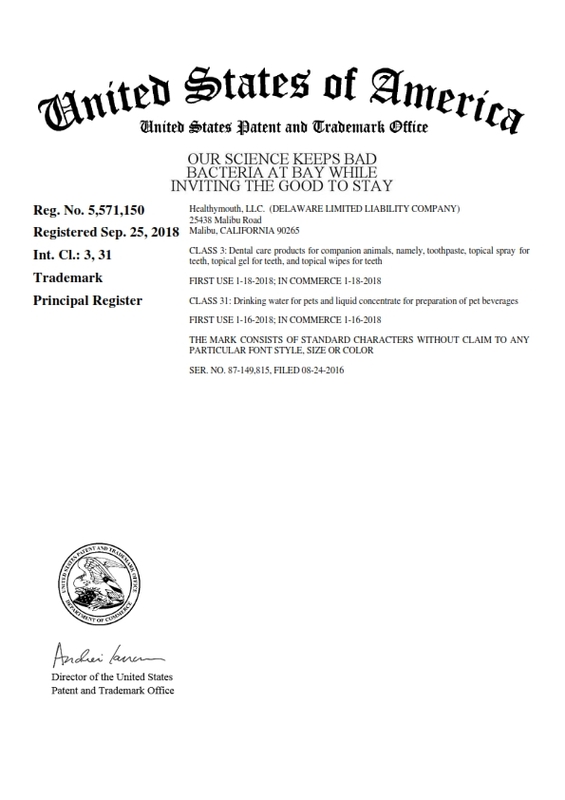 MOCC obtains trademark registration for Turnpoint Foreign Exchange, LLC. 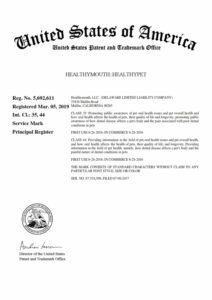 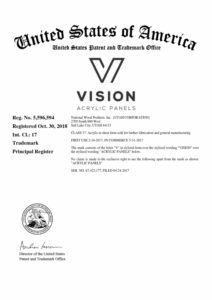 The application for federal trademark registration was filed with the USPTO on December 21, 2016. 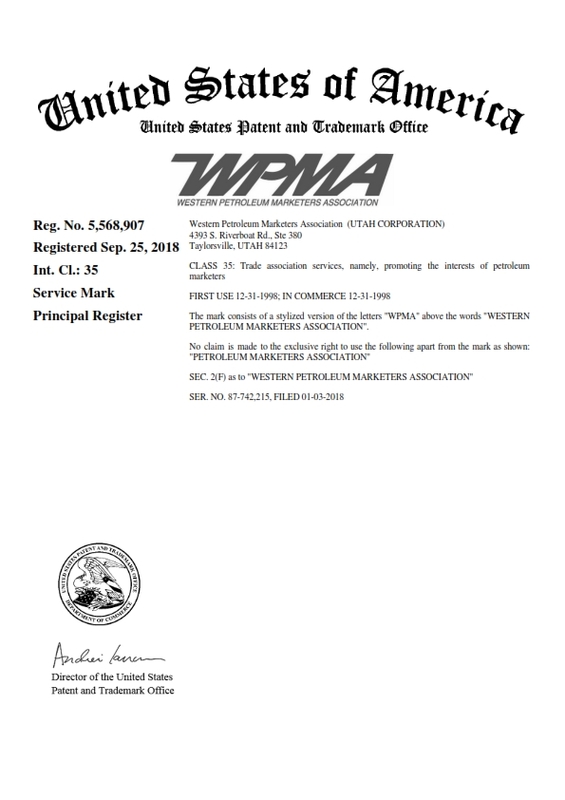 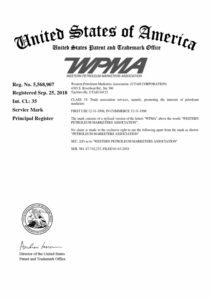 Morriss O’Bryant Compagni Cannon obtains trademark registration for National Wood Products, Inc.